Indian Spiced, Braised Lamb Shank Over Cous Cous. Stock Photo, Picture And Royalty Free Image. Image 19414348. 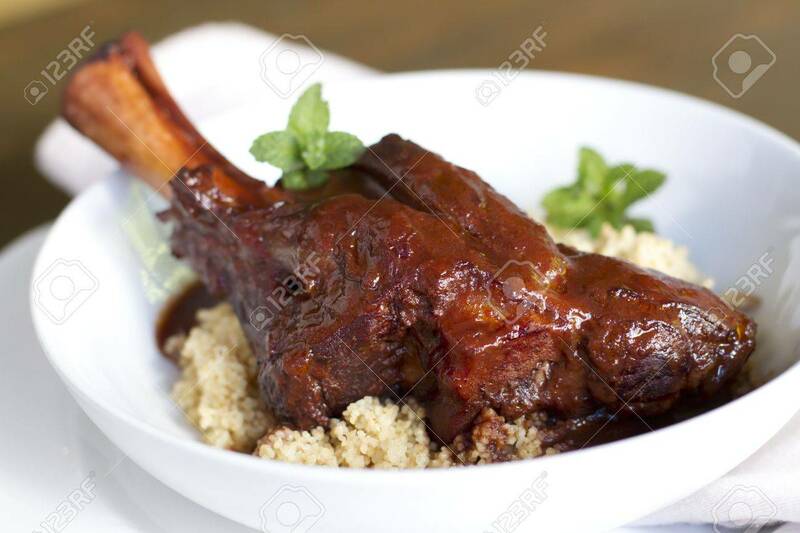 Stock Photo - Indian spiced, braised lamb shank over cous cous. Indian spiced, braised lamb shank over cous cous.